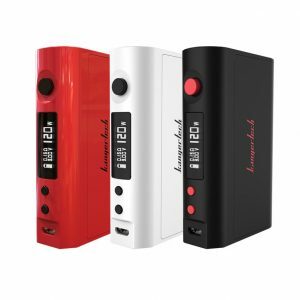 The Kangertech Company – one of the biggest and most popular manufacturers in vaping industry introduces an aesthetically perfect device featuring at the same time superb technical characteristics. 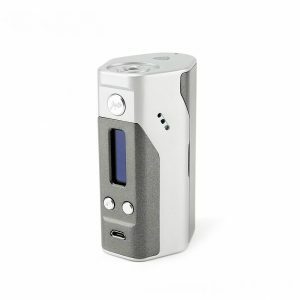 The Kangertech K1 DNA75 Box Mod is developed with Evolv DNA chip allowing to produce up to 75 wattage output and giving a possibility of using low resistance for firing atomizers. Evolv DNA chip serves well for variable temperature modes. 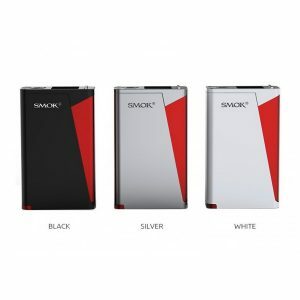 The device runs on 18650 battery placed under a threaded cap on the bottom. USB port can be used for charging external 18650 cell as well as for upgrading the operational system of your device when the newest one appears. The Kanger K1 Stabilized Wood DNA 75 Box Mod is convenient and pleasant in daily usage thanks to its ergonomic design and rather lightweight – 125g. Moreover, it is hard to believe how gorgeously this vaping device is designed. The e-cigarette is created with impressive colorful stabilized wood casing, which makes it look unique and spectacular. In order to prevent screen damage, the developers set it deeply into the metal chassis. So you may less worry about accidental damaging of the screen. 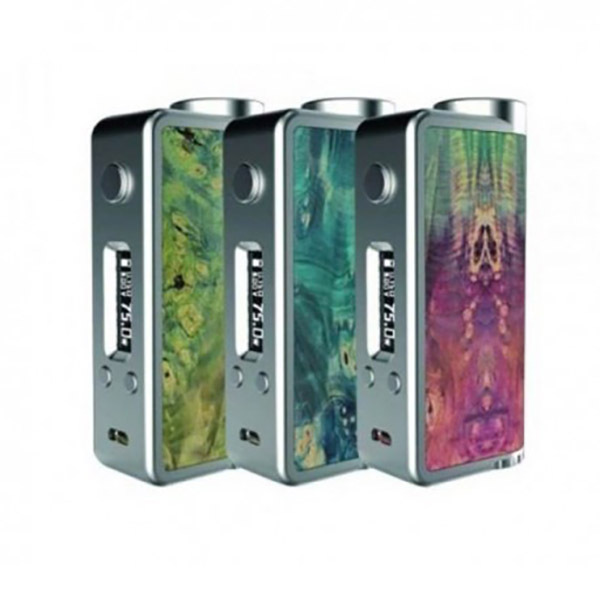 Presenting a truly remarkable design in combination with high-quality technical characteristics Kangertech K1 DNA75 Box Mod will satisfy all your needs and guarantee convenient and pleasant usage. 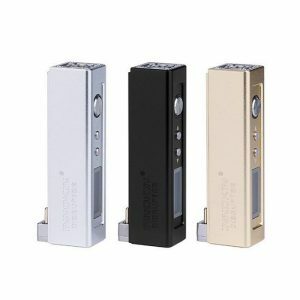 Such an impressive device will contribute to diversifying and extending your vaping experience, providing new sensations.